Classic video game characters bring their best finishing moves to this super-secret Mortal Kombat video. Kratos will soon be making his cameo appearance in Mortal Kombat, but he wasn’t the only video game character who showed up for the auditions. 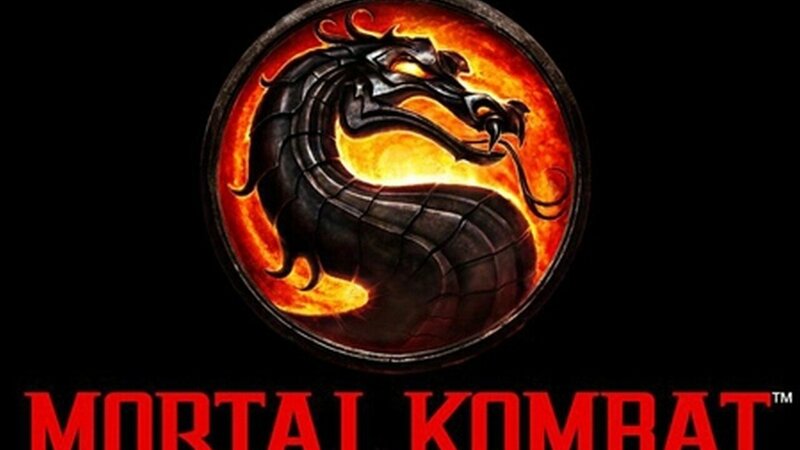 Link, Mario, Pacman, and even the dudes from NBA Jam tried out some new moves on a series of obliging Mortal Kombat volunteers, and Machinima has unearthed the secret behind-the-scenes video with some of the better fatalities. Link’s is by far the best – those heart containers have to come from somewhere – but Pacman and Mario have some creative ideas about indigestion and Toad manages to toe the line between Mario Kart and Twisted Metal. The new (satiric) video is below. I’d say that Link, Mario, and Toad have quite a bit of pent-up aggression after so many years in family entertainment.